Few animals endemic to the Philippines can evoke awe as our very own Philippine eagle. One of the largest raptors in the world, the eagle—which happens to be our very own national bird—is also one of most critically endangered avians, with an estimated 400 pairs of them left in the wild. So aside from helping in the conservation efforts of this majestic animal, it is also imperative we should get to know about its interesting history here in the Philippines. 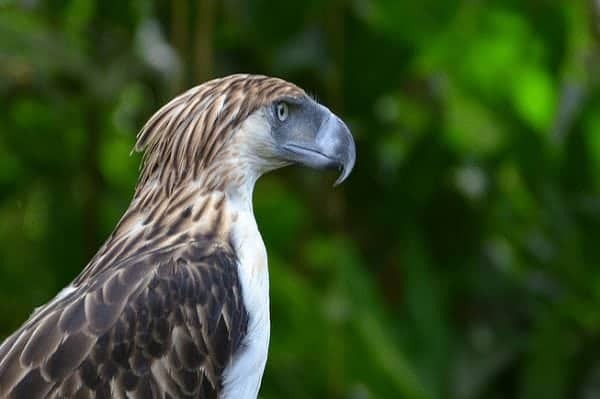 Although it is believed to have inhabited the archipelago for a long time, the eagle’s existence only came to light when English explorer/ornithologist John Whitehead first saw a specimen in Paranas, Samar on June 15, 1896. After a dissected specimen yielded undigested monkey parts and because the natives testified that it fed exclusively on monkeys, the newly-discovered animal came to be known as the Philippine monkey-eating eagle. Its scientific name—Pithecophaga jefferyi—was also a testament to the misconception (pithecophaga means monkey-eater while jefferyi stands for Whitehead’s father Jeffery). William Robert Ogilvie-Grant (1863-1924) was a British ornithologist who provided the scientific name of the Philippine Eagle. He named the bird in a paper published in the 1896 issue of Bulletin of the British Ornithologists’ Club that starts with the words: “Mr. W. Rt. Ogilvie-Grant exhibited specimens of several interesting birds from the island of Samar, amongst which the following appeared to be new to science: Pithecophaga jefferyi”, followed by a very detailed description. Source: Wild Bird Club of the Philippines. It was not until decades later, however, that further studies exhaustively proved once and for all that the eagle’s diet did not consist exclusively of monkeys. Being an apex predator, it also hunted and killed lemurs, civets, bats, snakes, lizards, and even other birds of prey. Aside from being an active hunter, the eagle was also proved to be an opportunist and would swoop down on sick, dying animals or even feast on rotting carcasses. 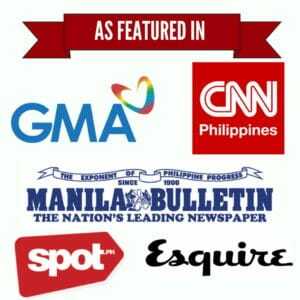 With the overwhelming evidence, President Ferdinand Marcos issued Proclamation No. 1732 in 1978 which erased the “monkey-eating” portion and simply labelled the animal as the Philippine eagle. The name change also had a political purpose: by removing the “monkey-eating” portion which sounded latently offensive, it was hoped Filipinos could take more pride in such a rare and powerful animal which belonged exclusively to the country. President Fidel Ramos later on made the Philippine eagle the country’s national bird via Proclamation No. 615, effectively replacing the maya. Like Marcos, Ramos wanted the rare animal to be the country’s source of pride—hence the changing of the birds. So again, it’s the Philippine eagle, not the monkey-eating eagle.